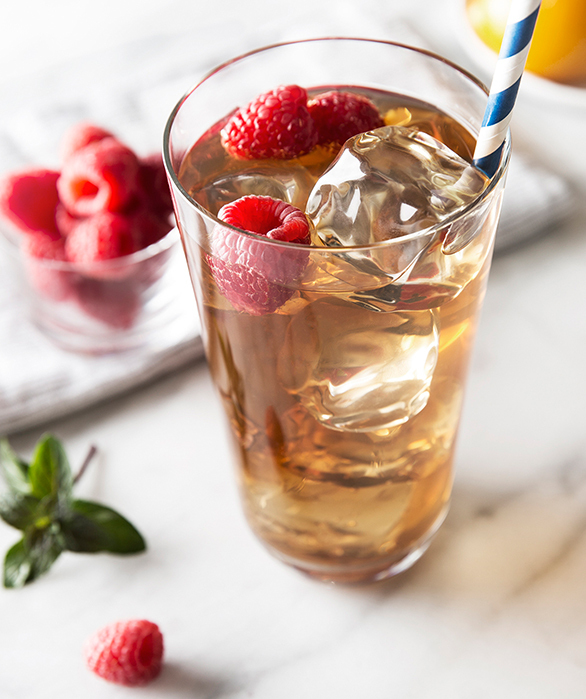 Our take on one of the most popular cocktail recipes, this summer cocktail is one of our favorite Moscow Mule recipes. 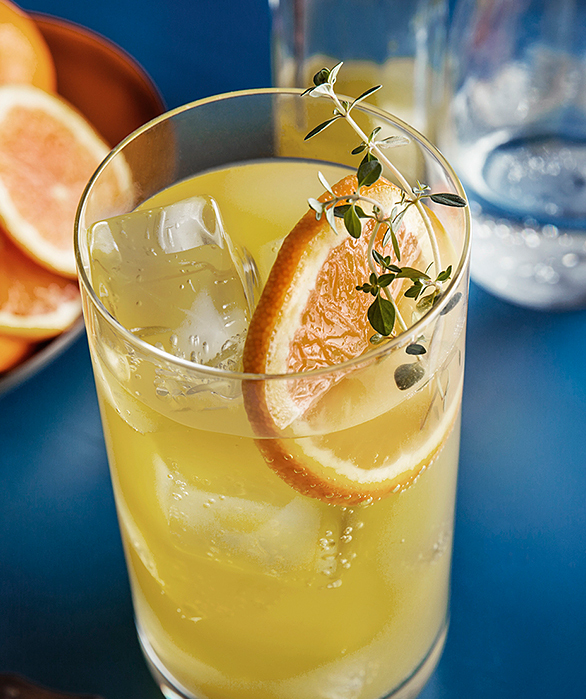 A simple cocktail to prepare, our Classic Dutch Mule can be enjoyed casually or as a quick party cocktail. 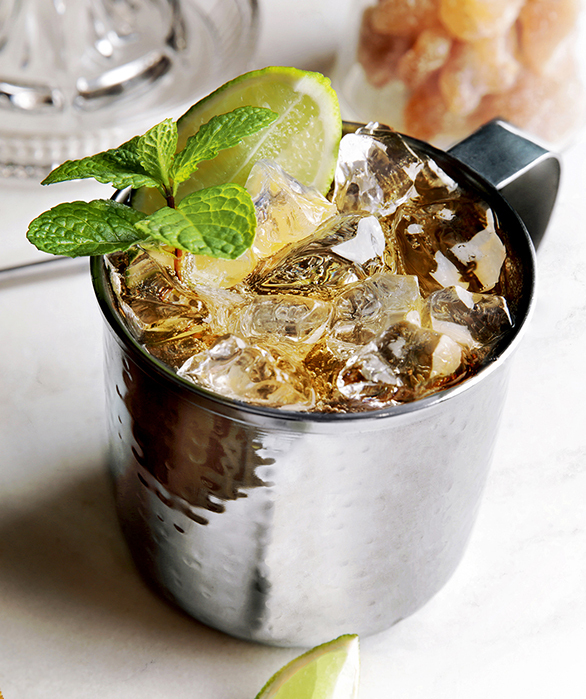 Pour vodka into a copper mug filled with ice. Top with ginger beer and squeezed limes.